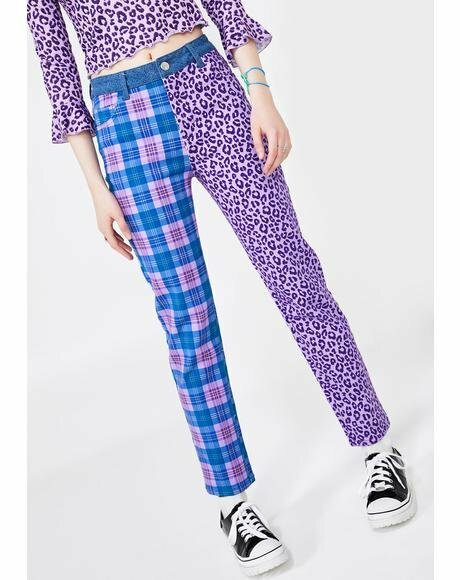 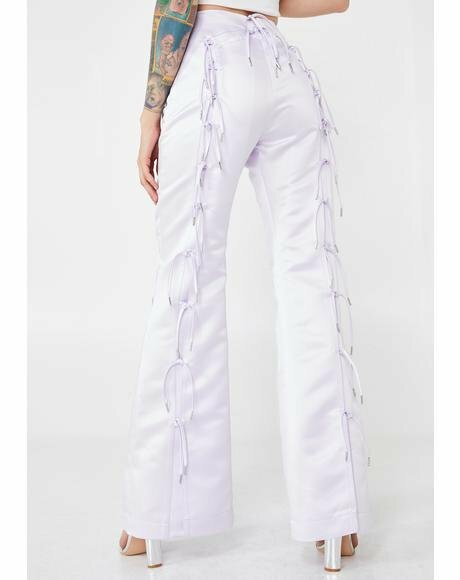 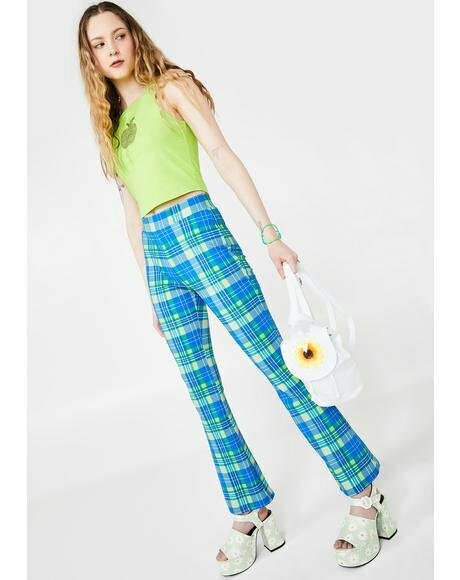 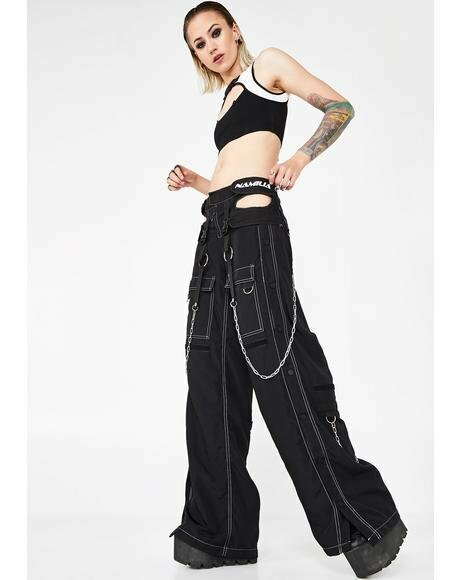 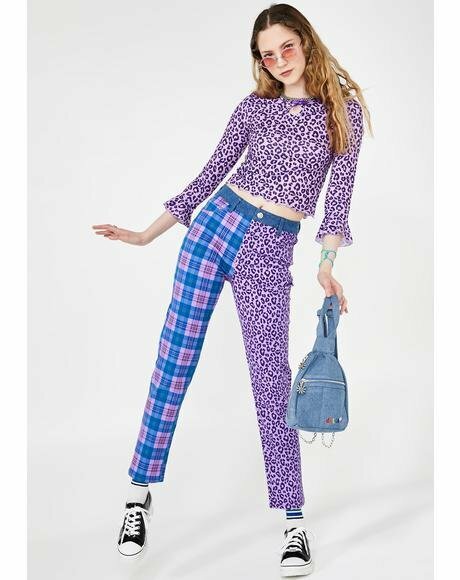 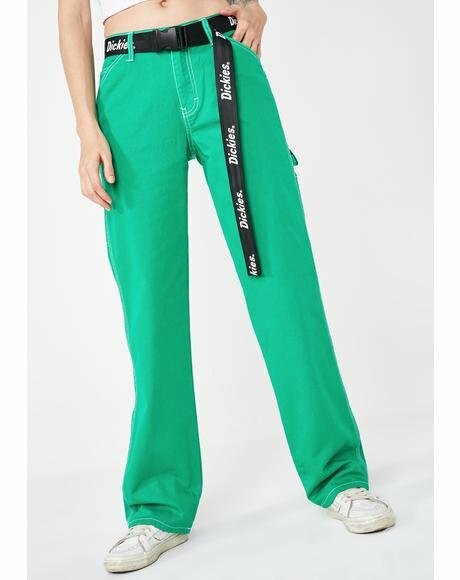 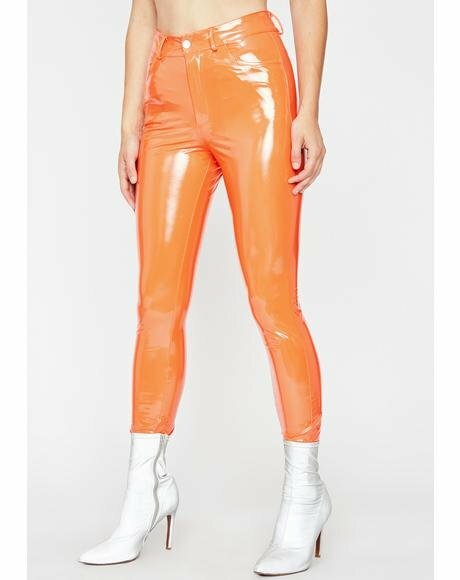 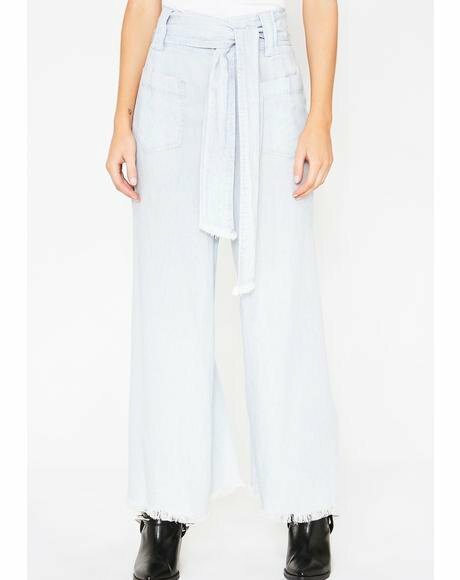 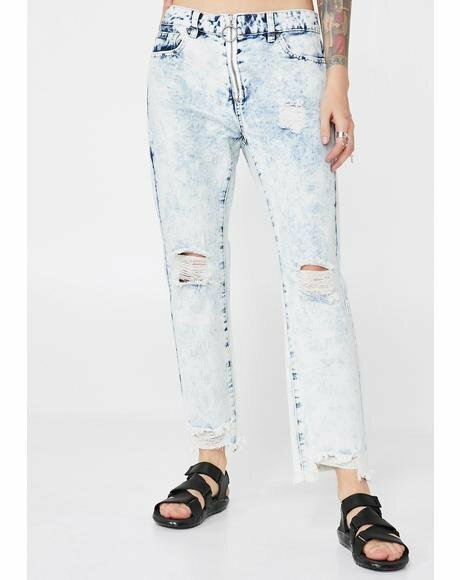 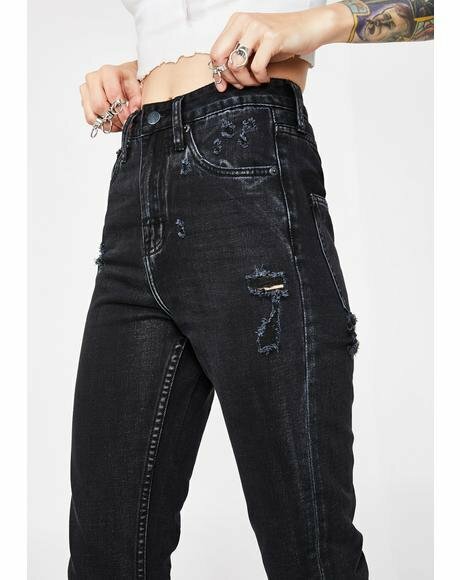 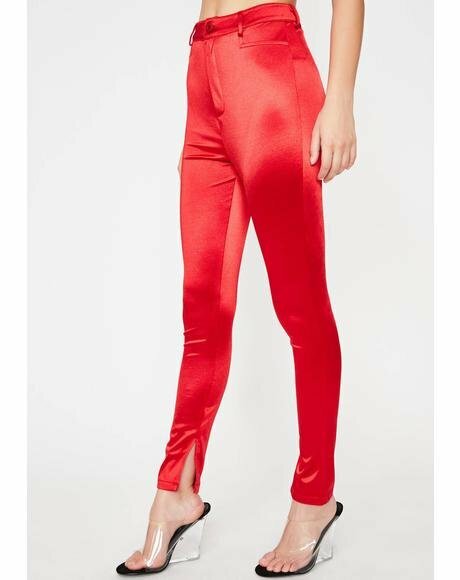 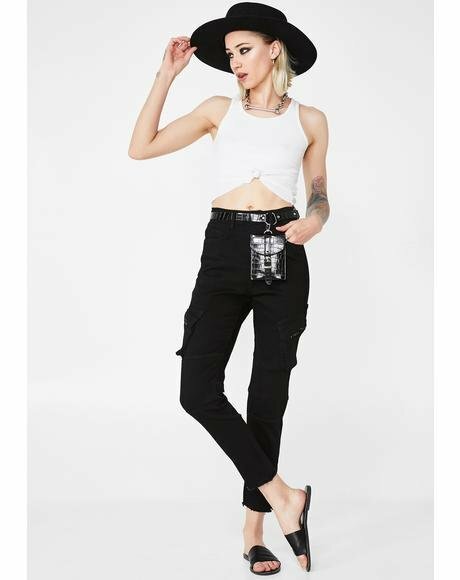 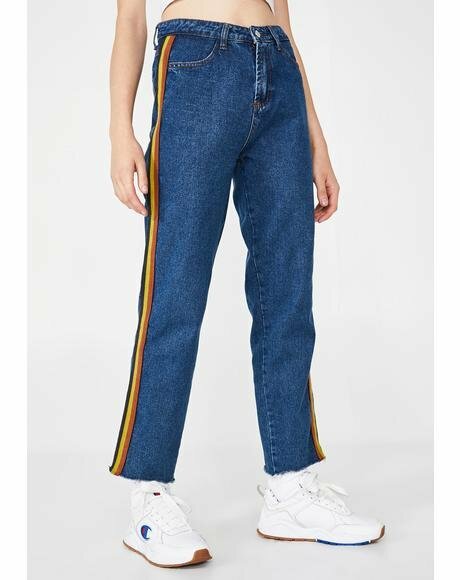 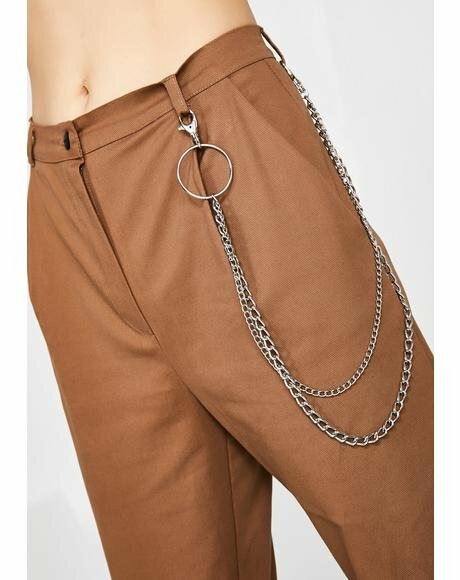 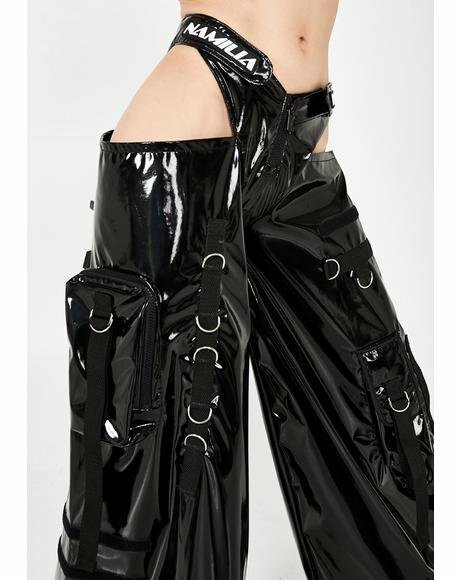 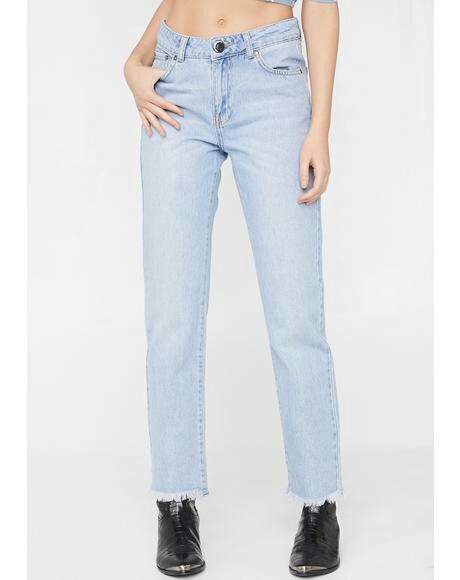 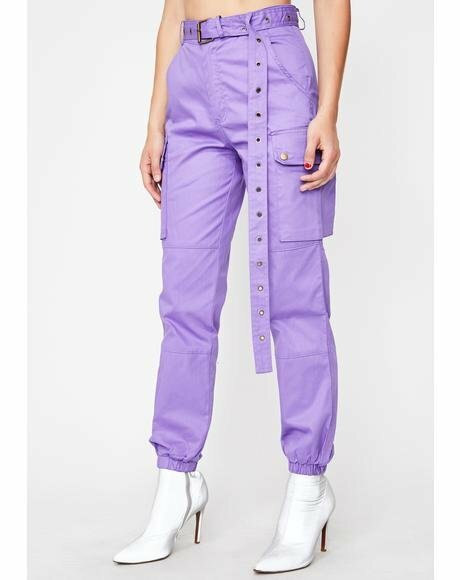 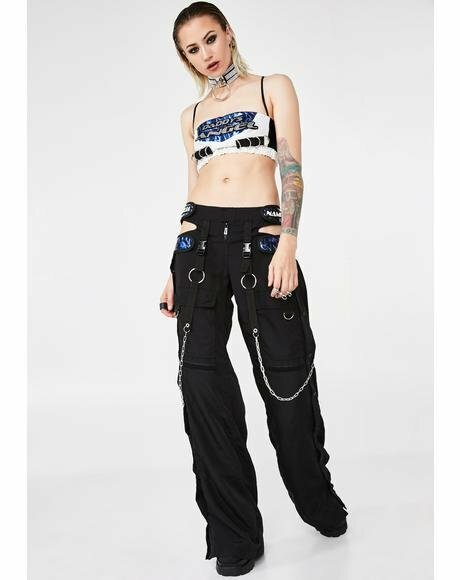 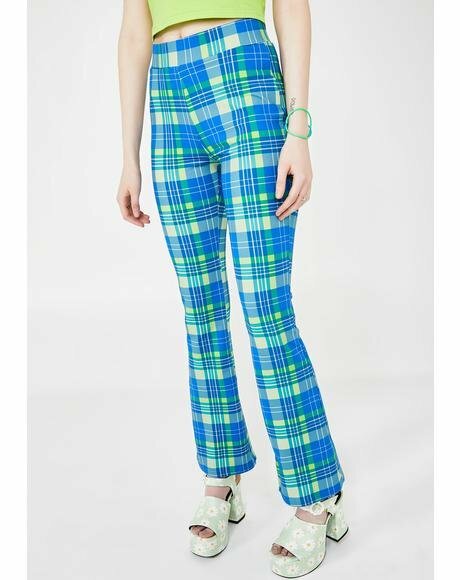 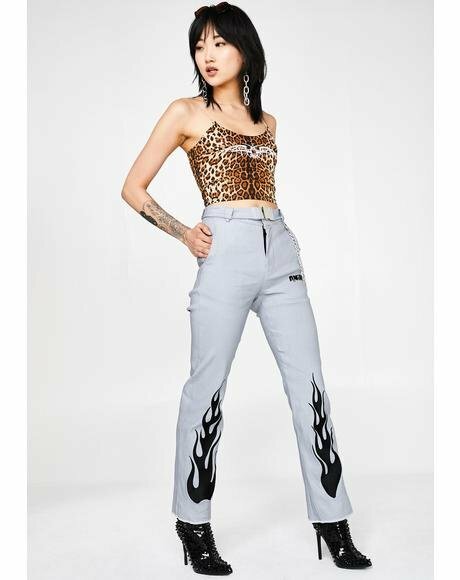 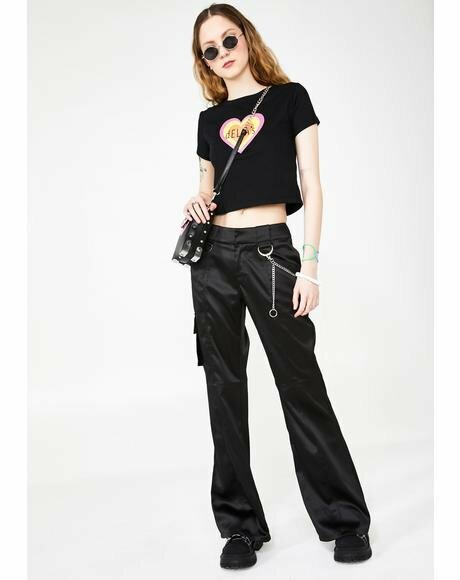 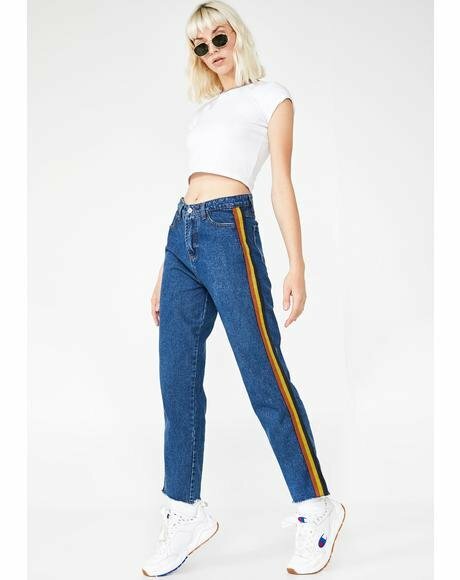 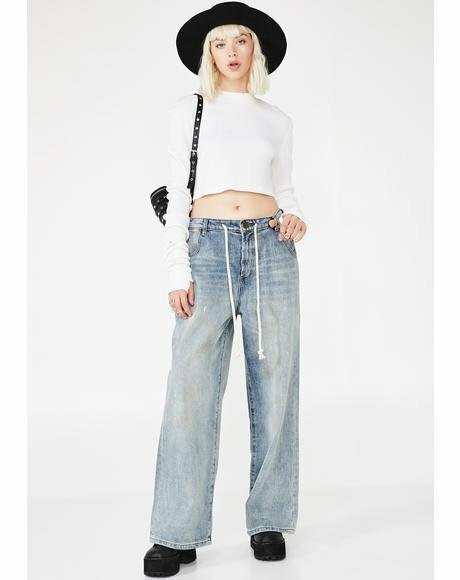 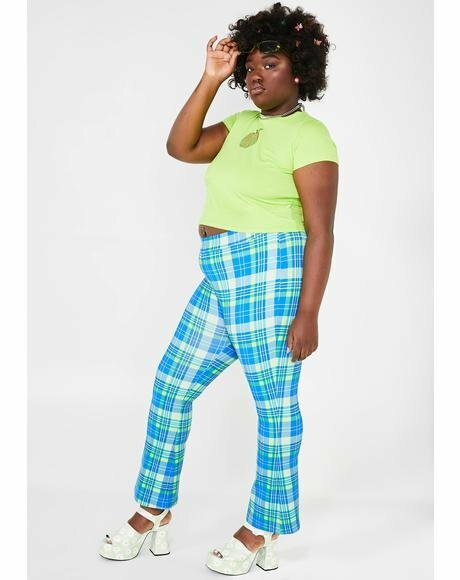 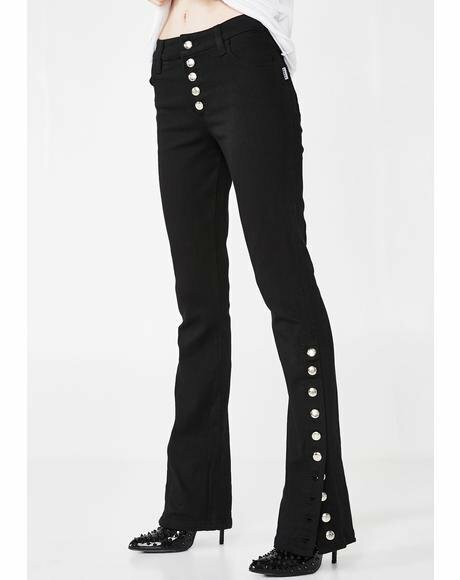 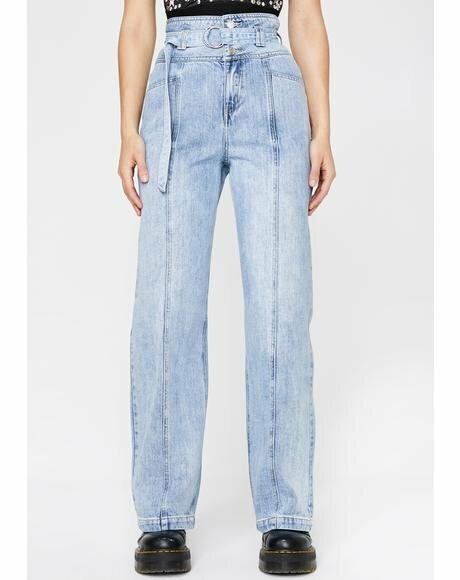 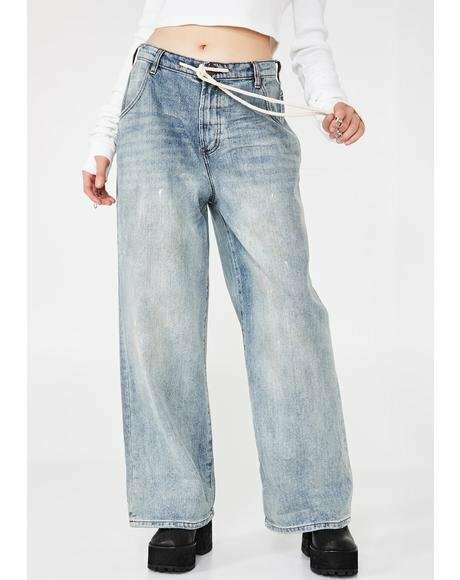 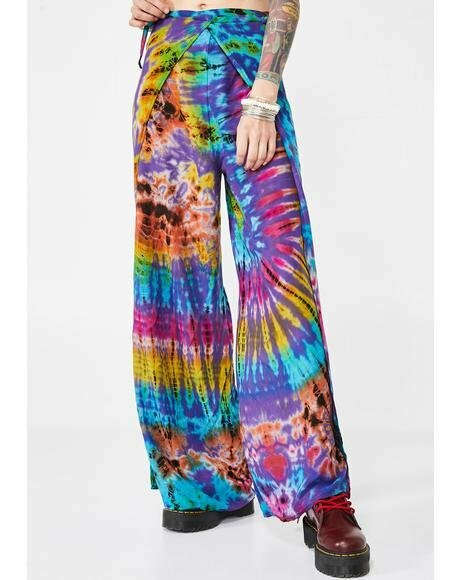 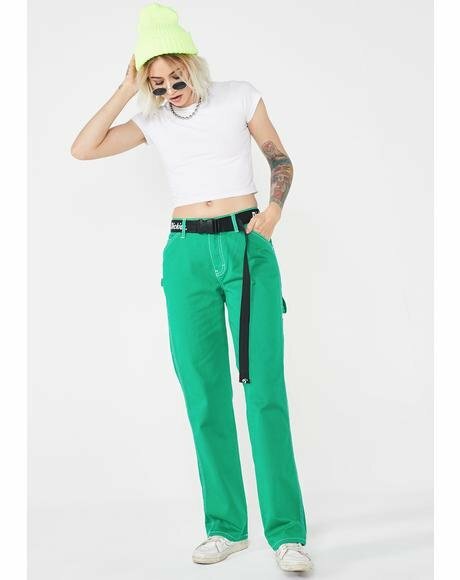 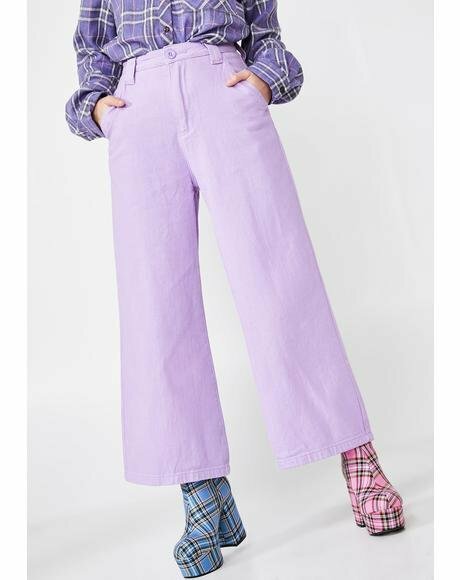 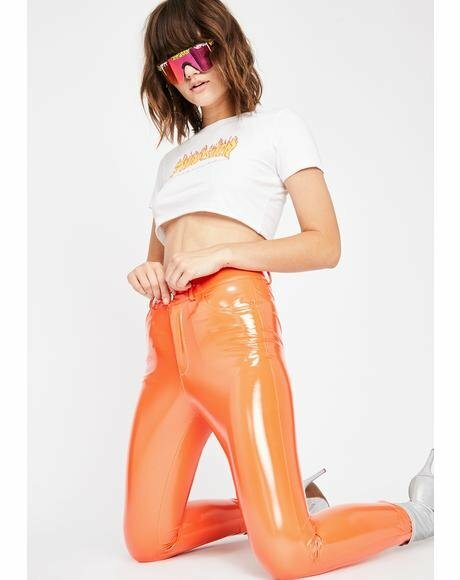 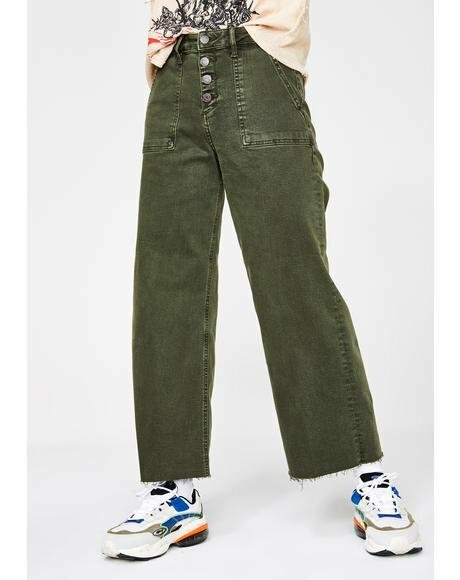 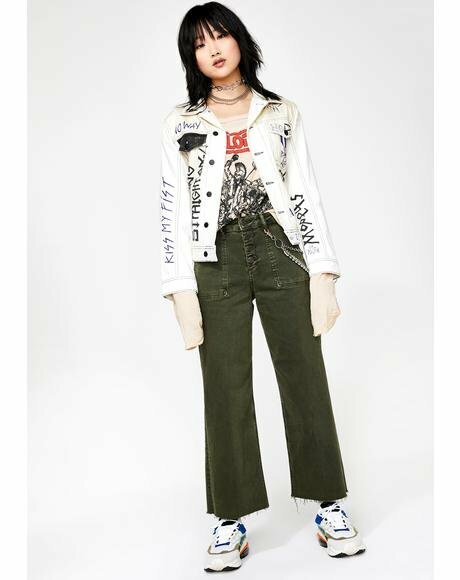 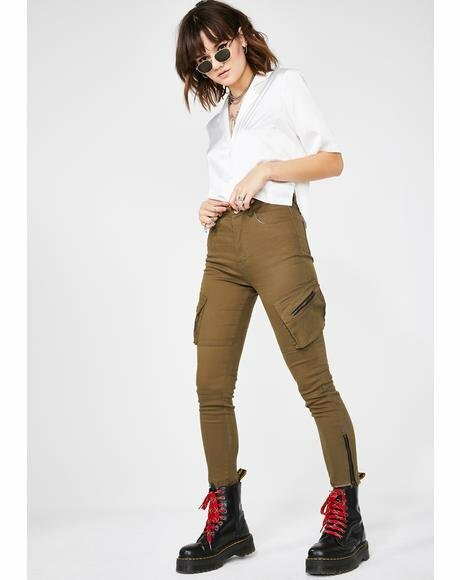 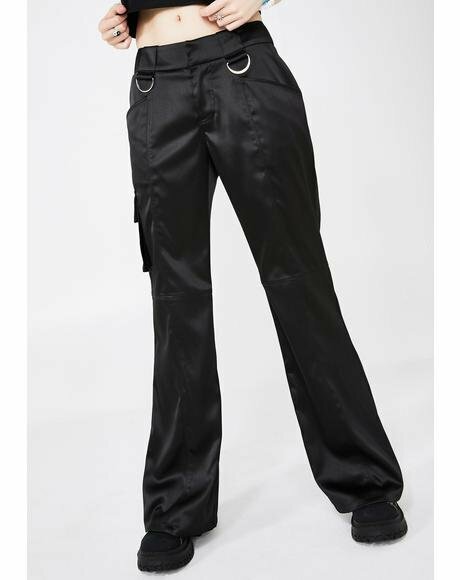 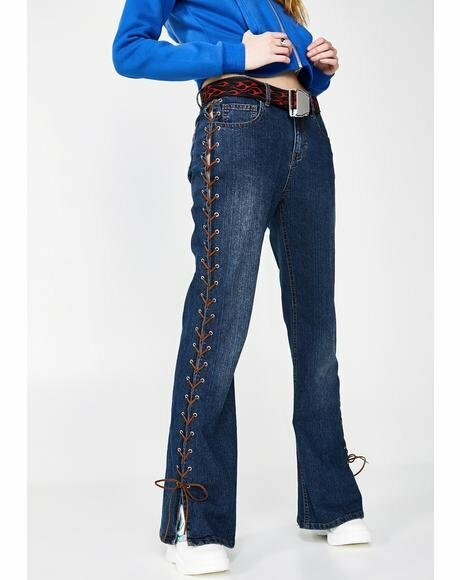 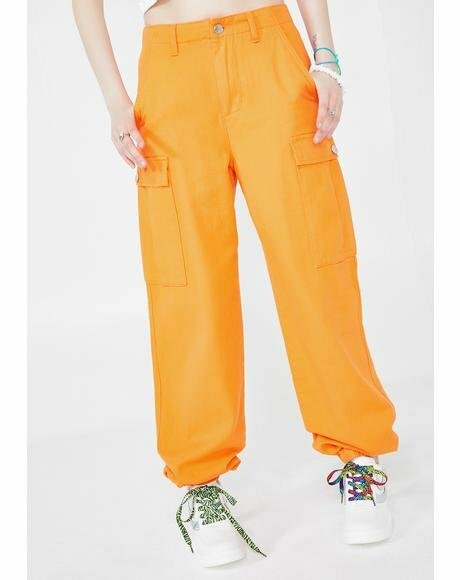 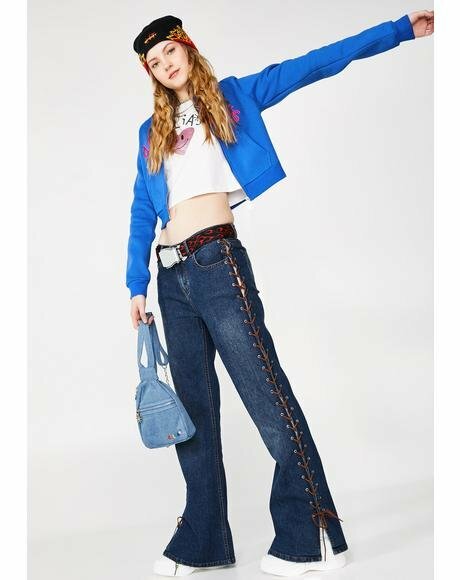 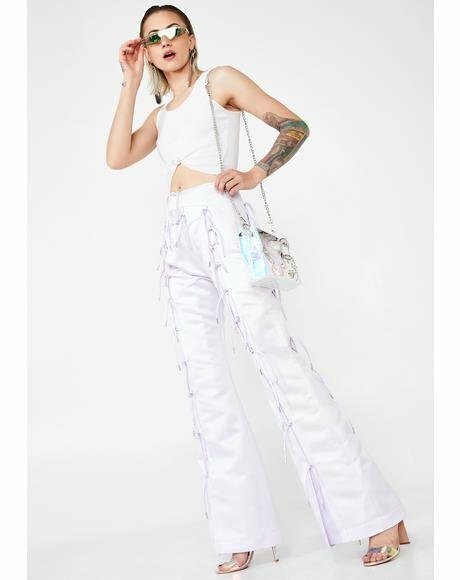 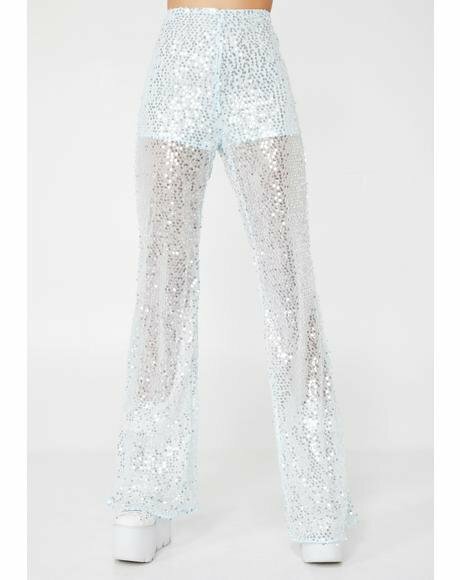 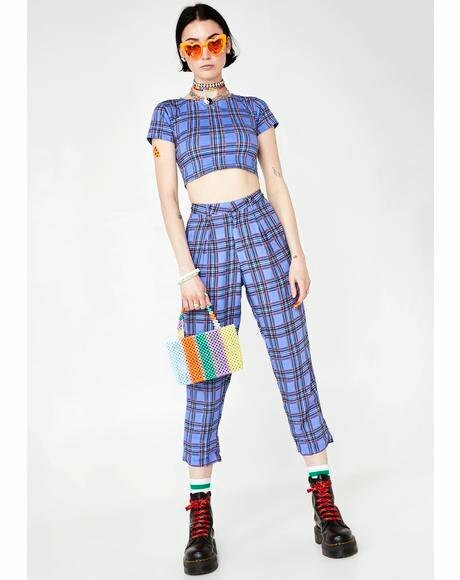 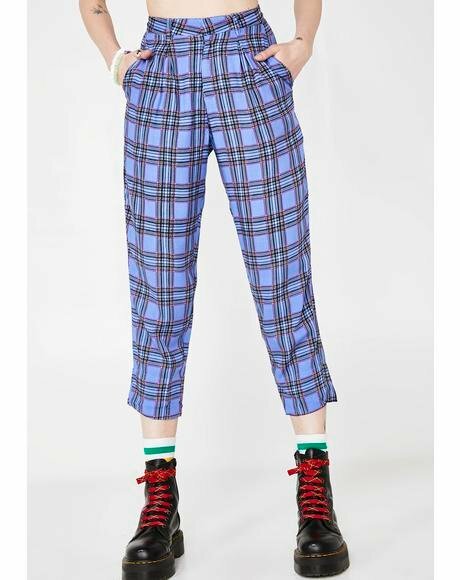 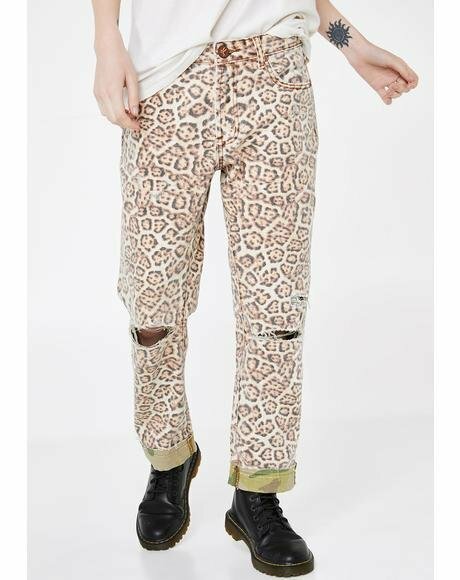 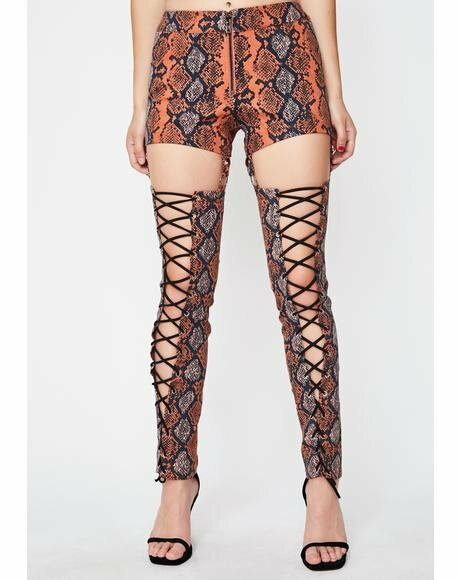 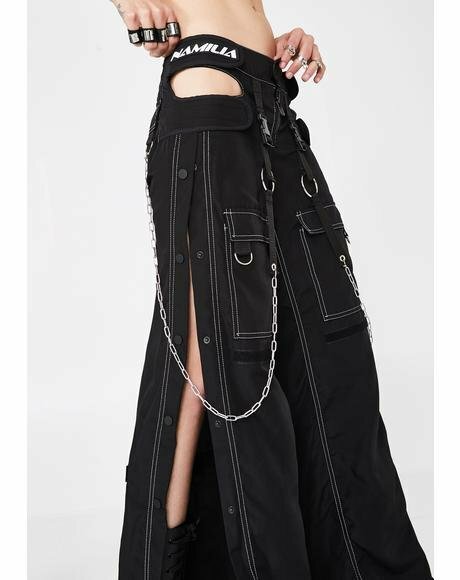 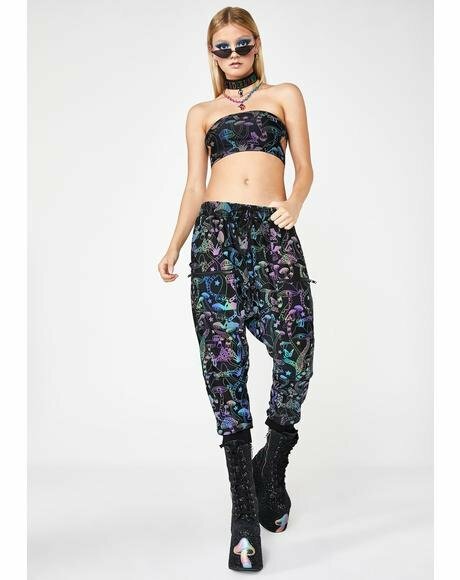 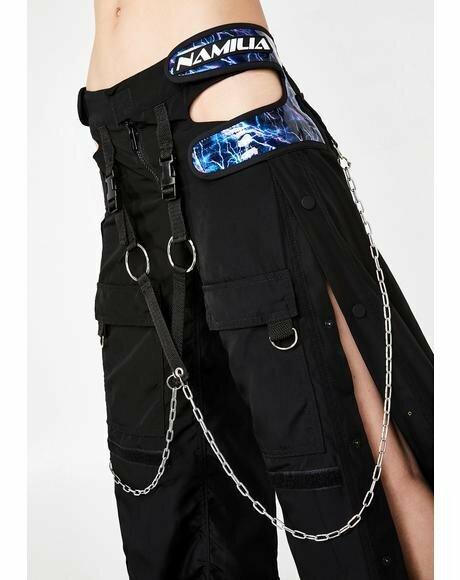 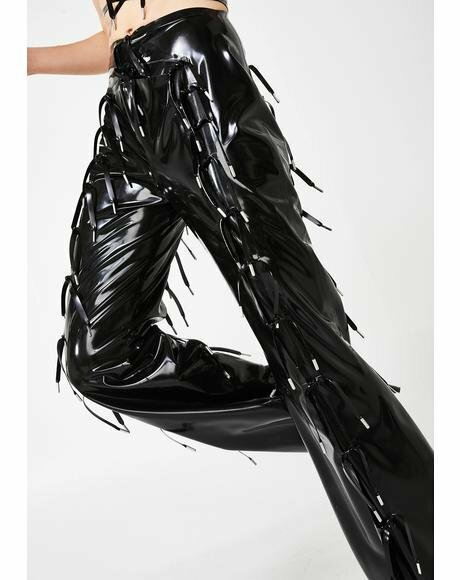 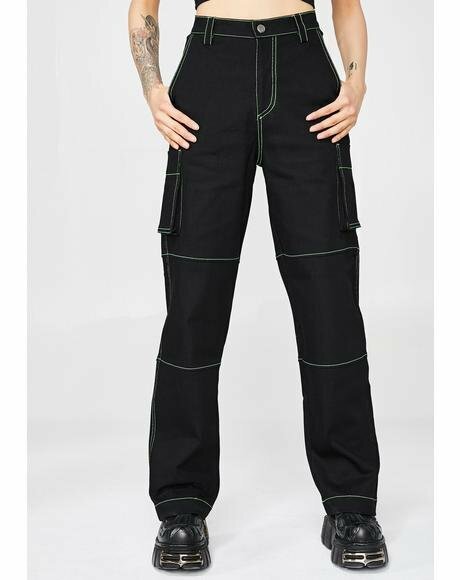 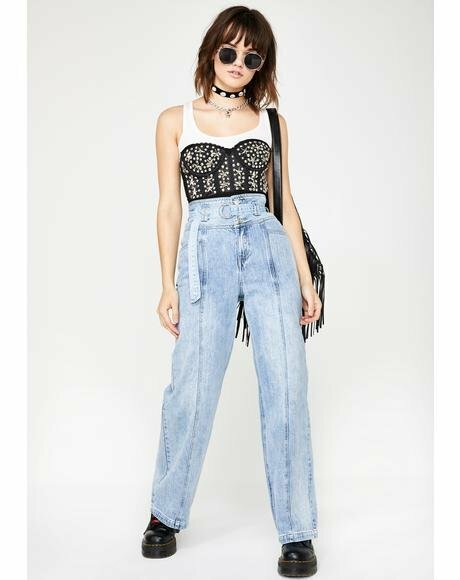 Oh Lourdes Harem Pants, we want you to rule over us. 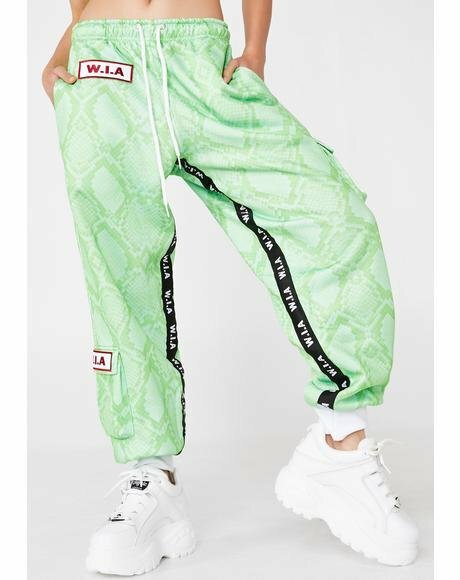 When you got these really amazing joggers on anything is possible. 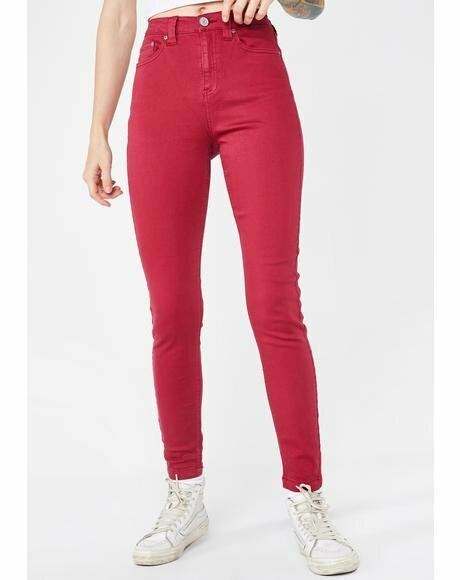 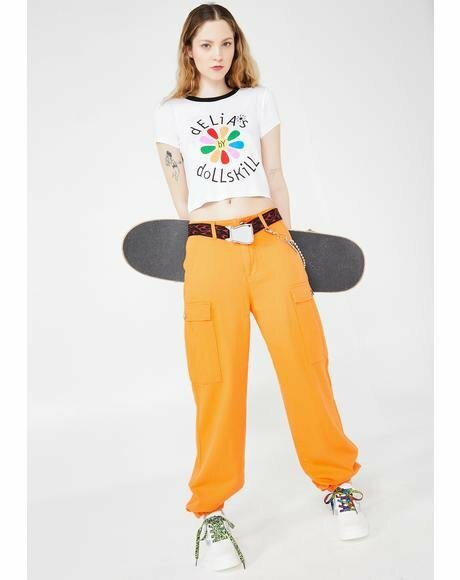 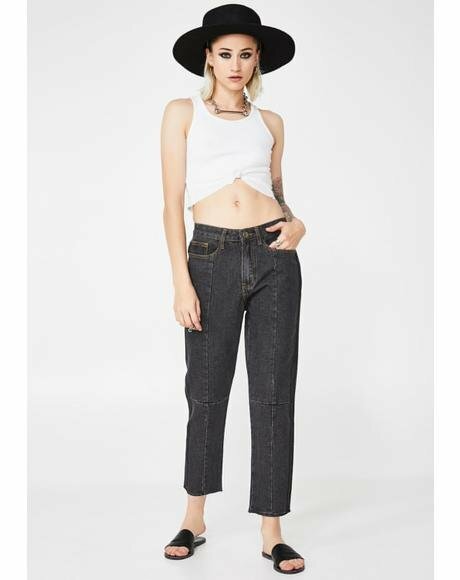 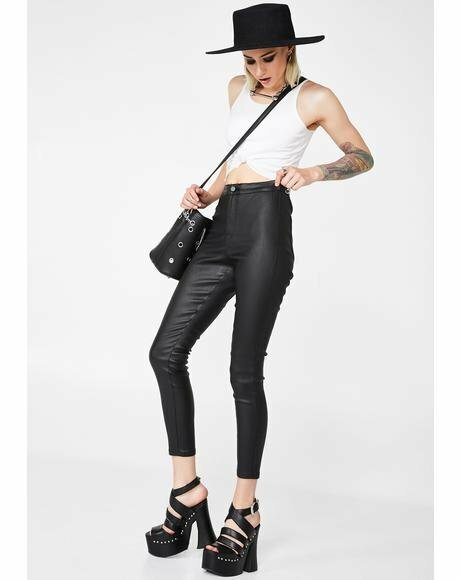 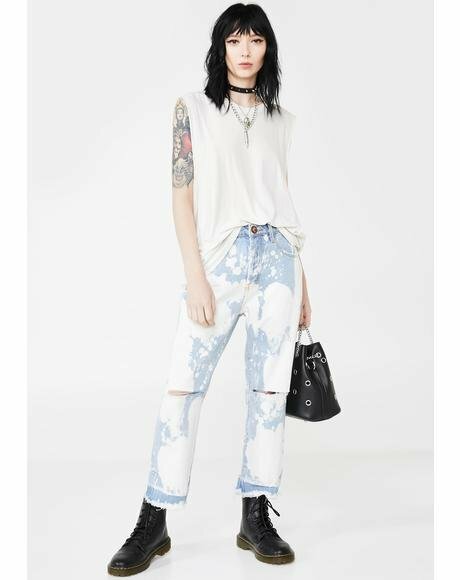 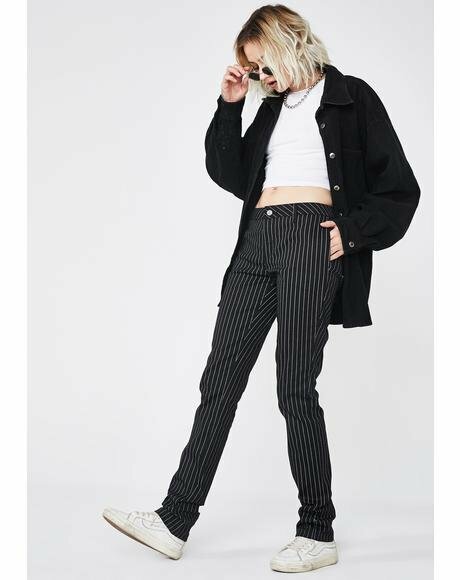 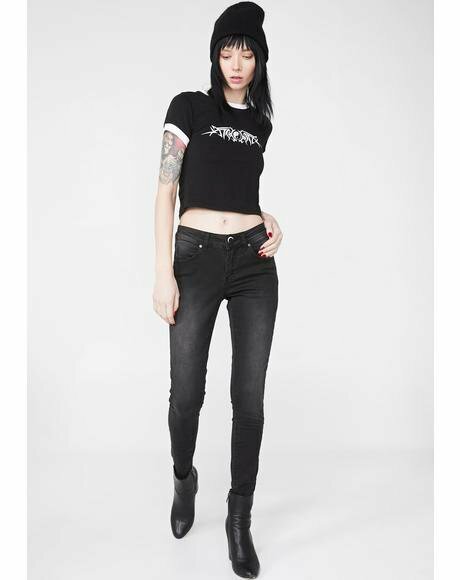 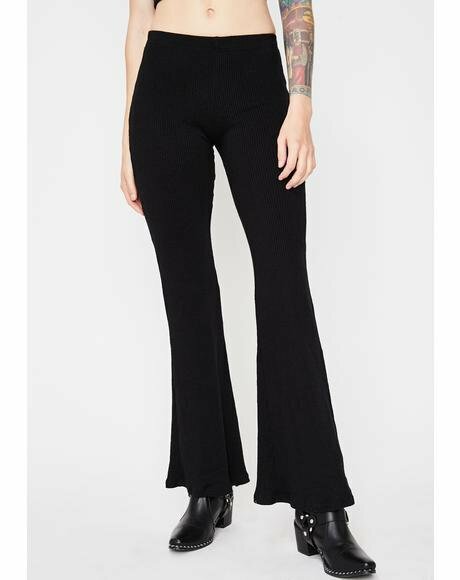 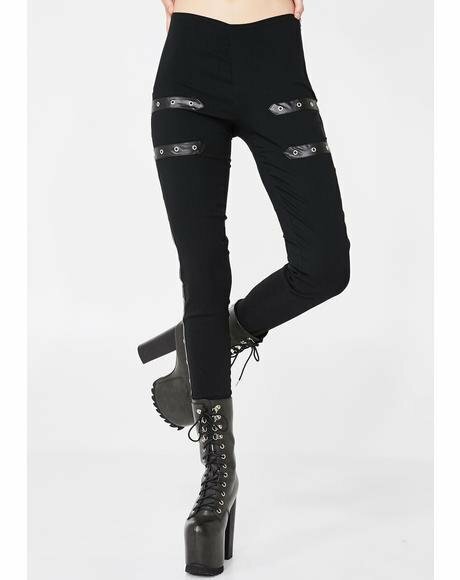 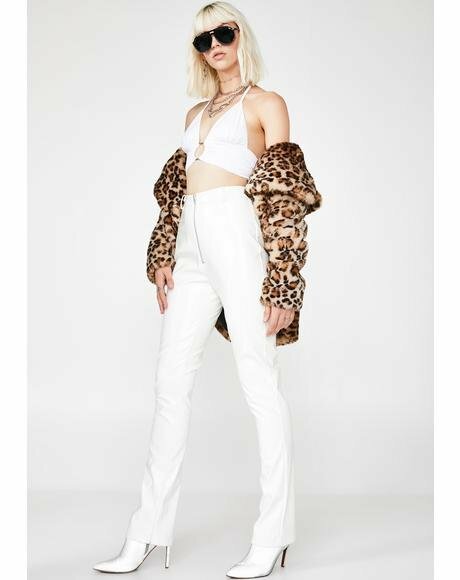 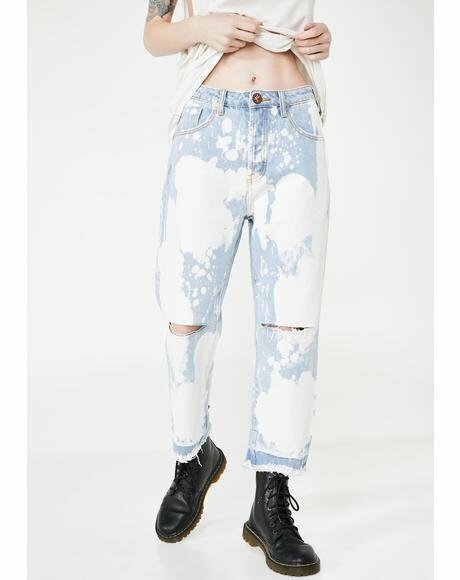 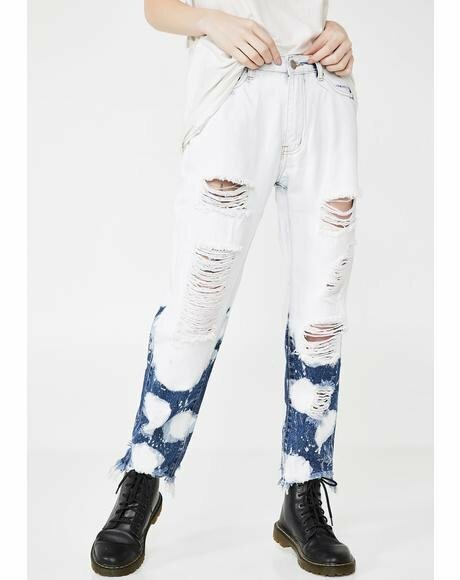 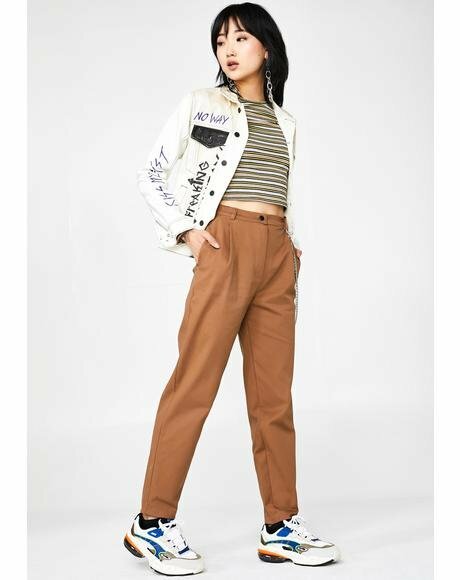 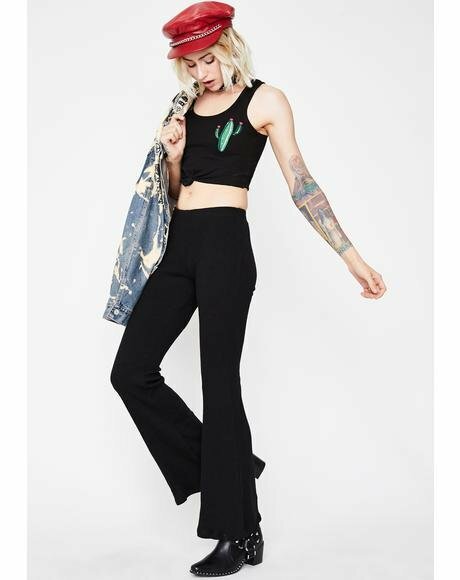 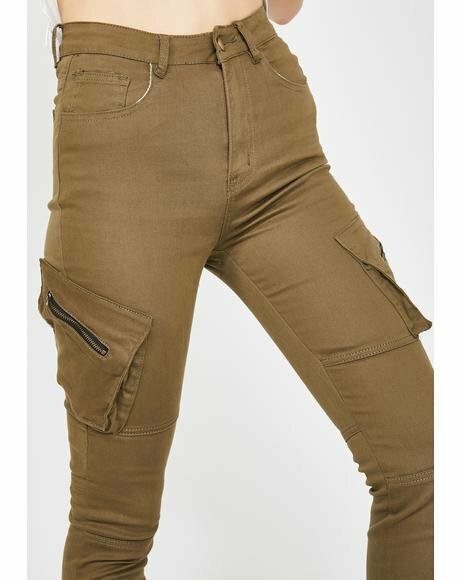 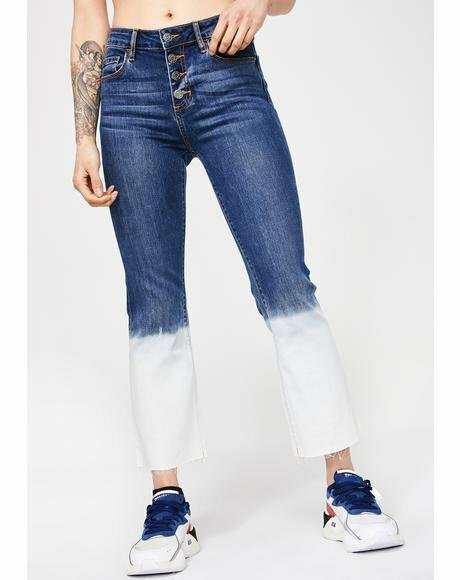 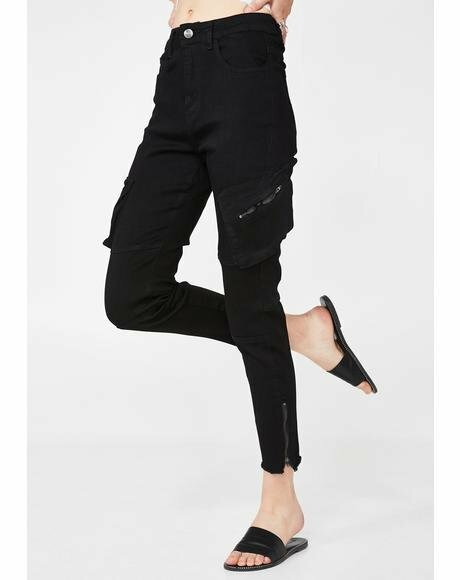 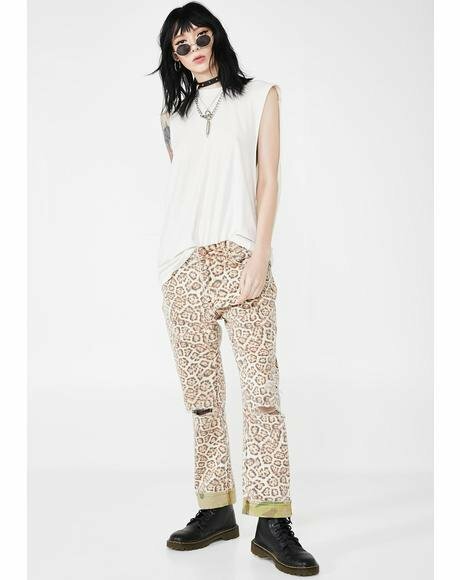 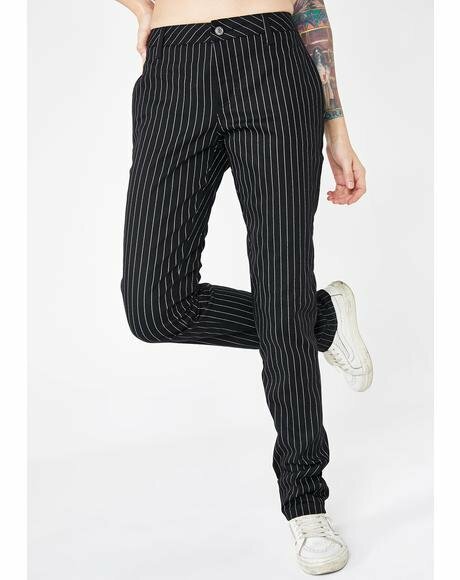 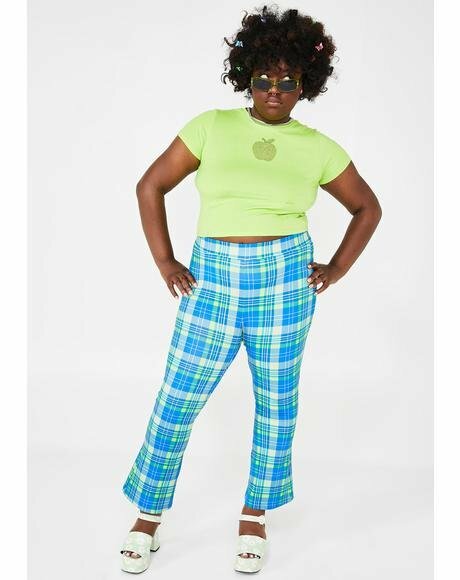 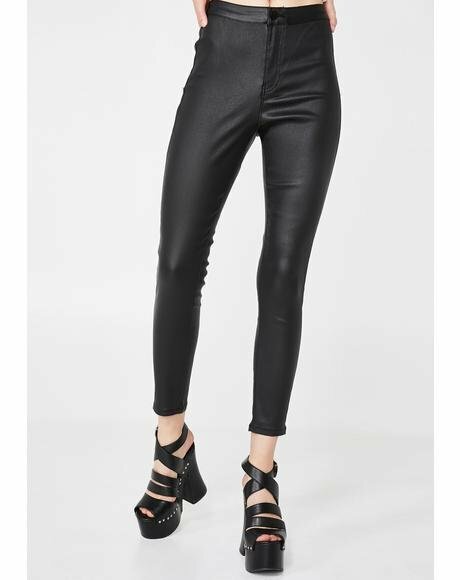 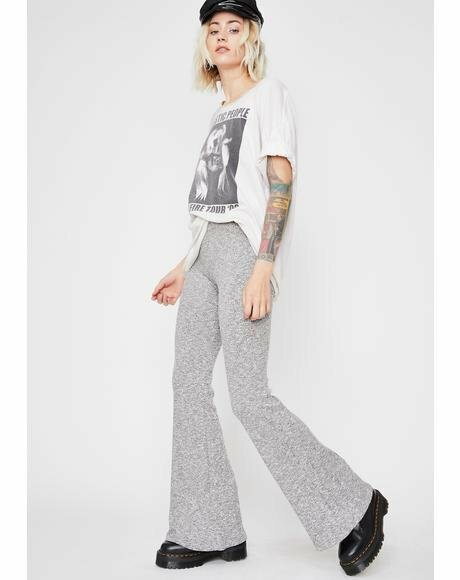 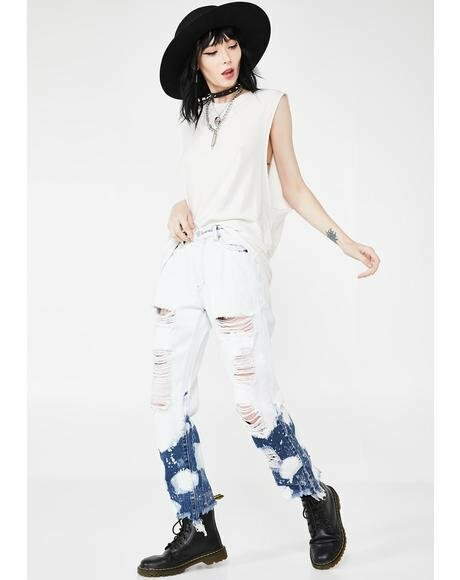 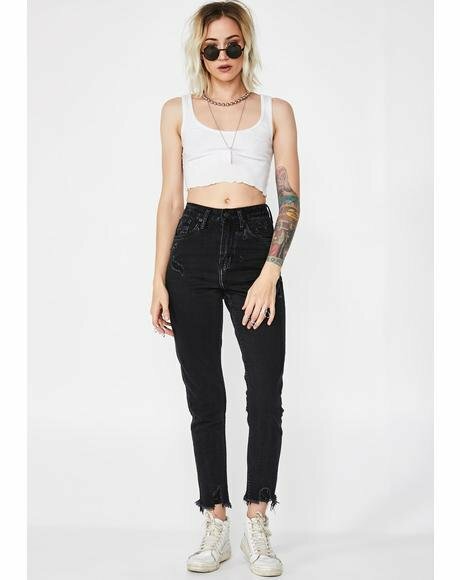 With crazy soft fabric that feels like a cloud on yer skin these pants are perf. 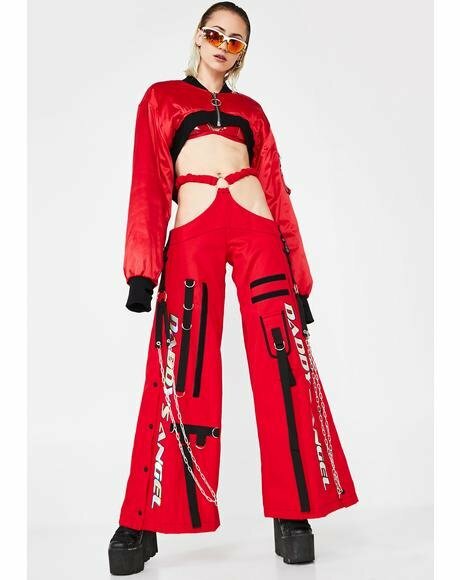 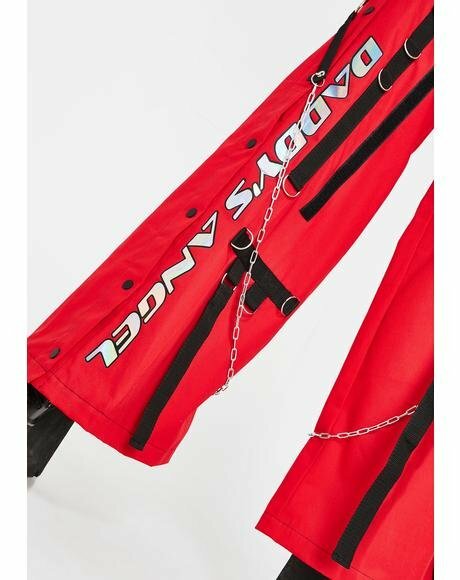 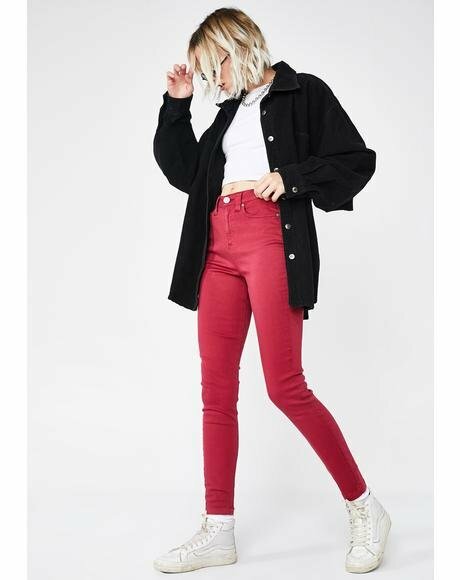 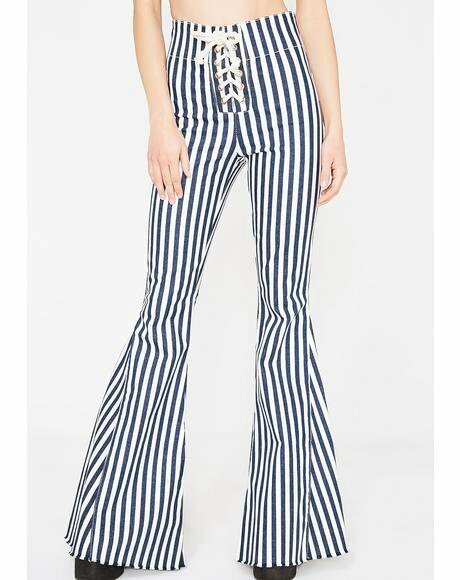 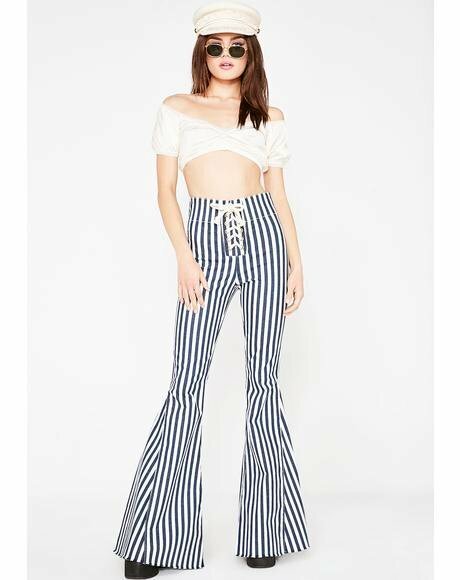 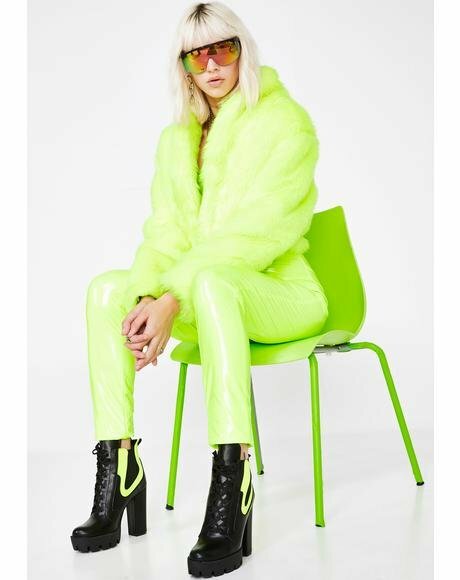 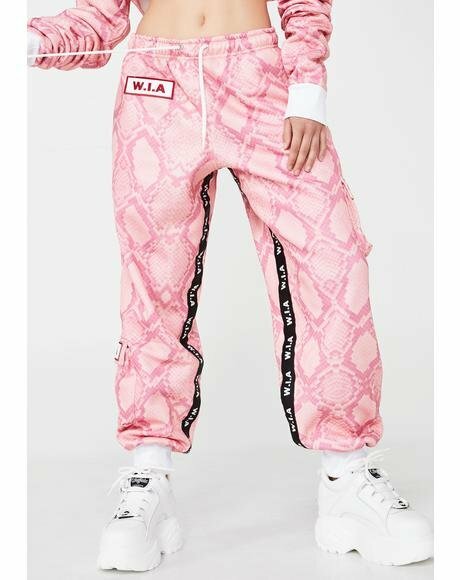 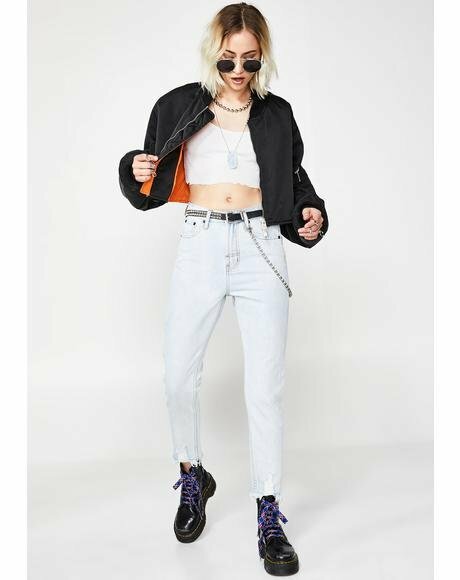 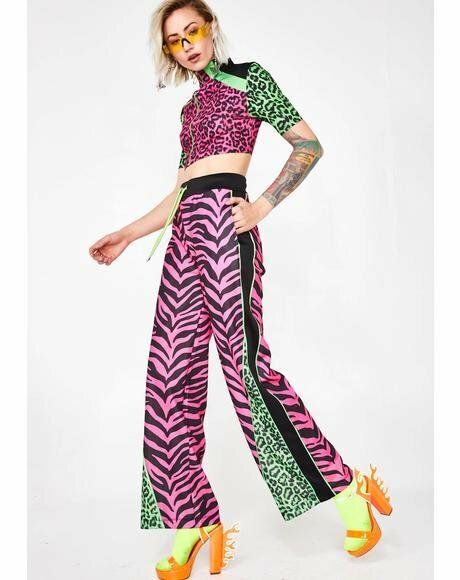 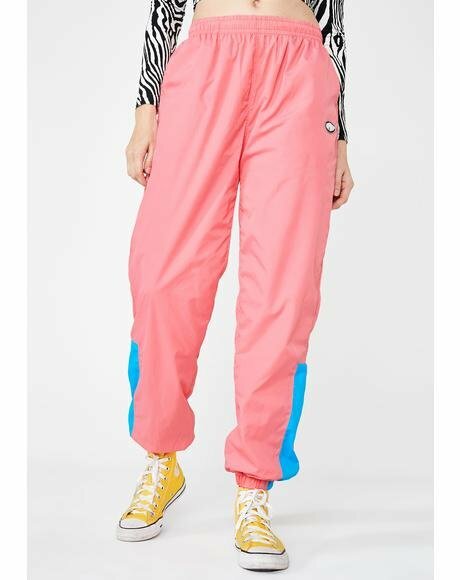 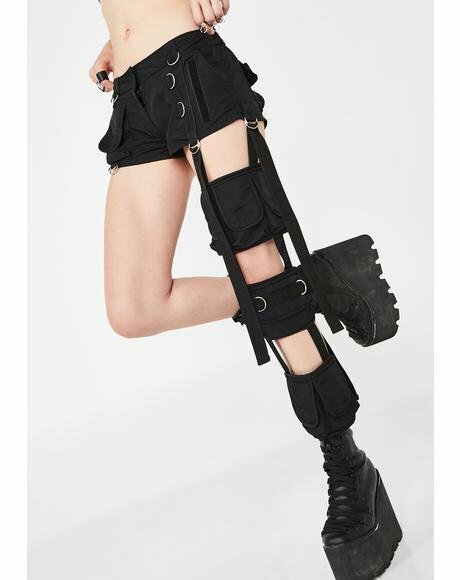 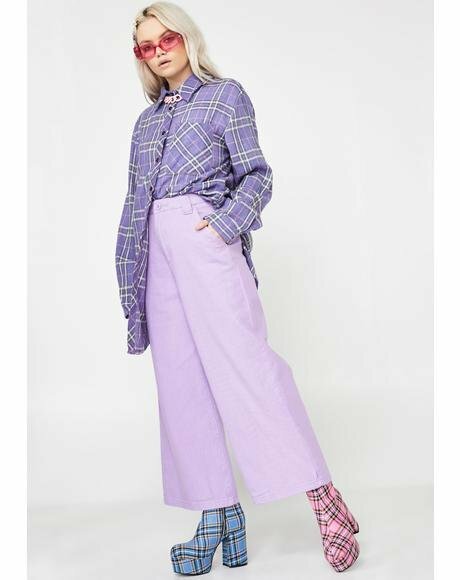 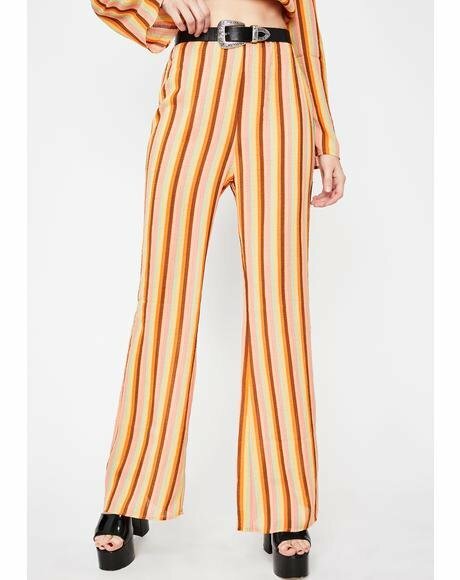 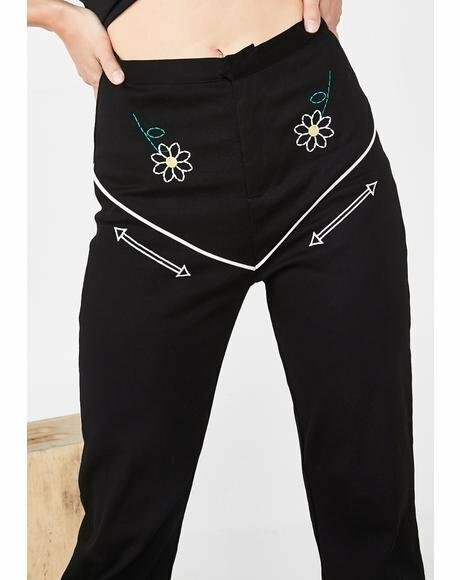 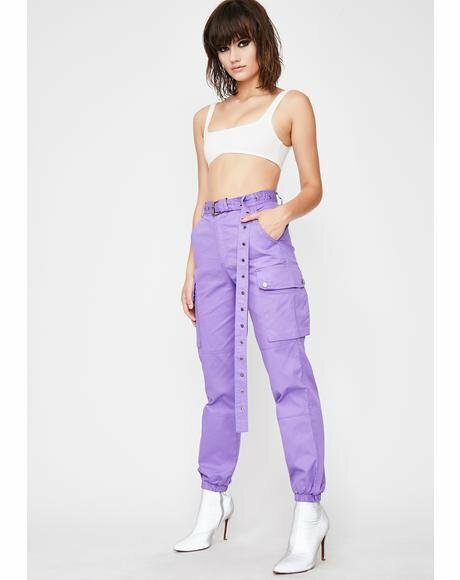 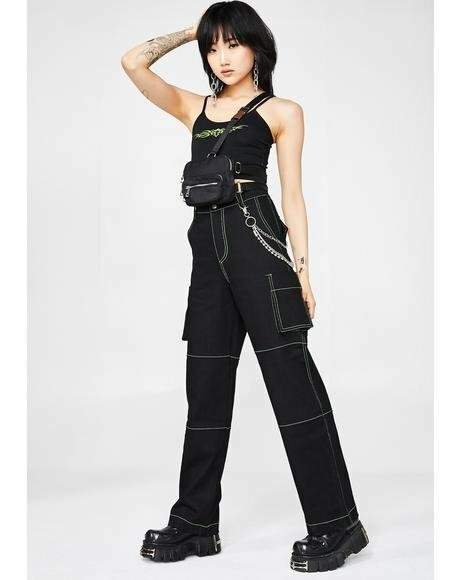 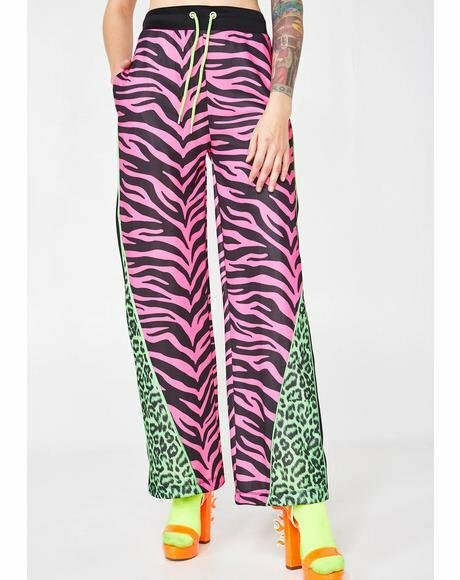 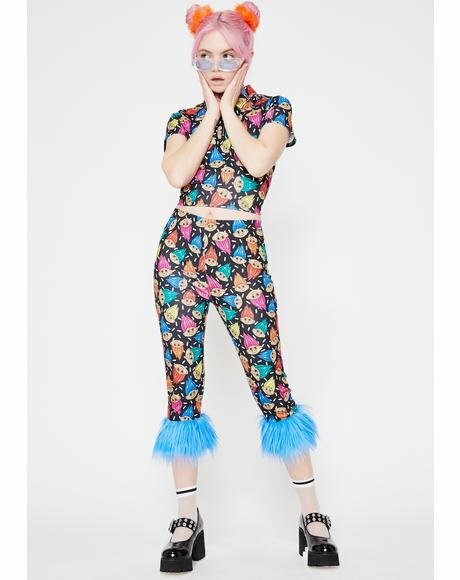 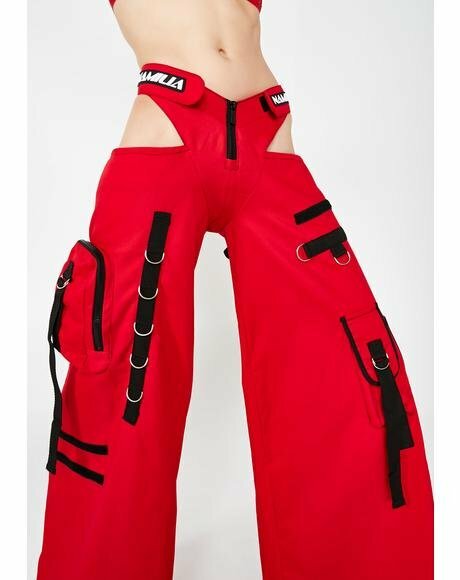 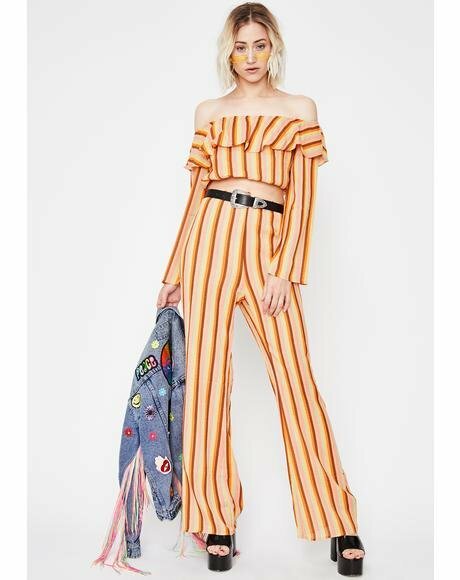 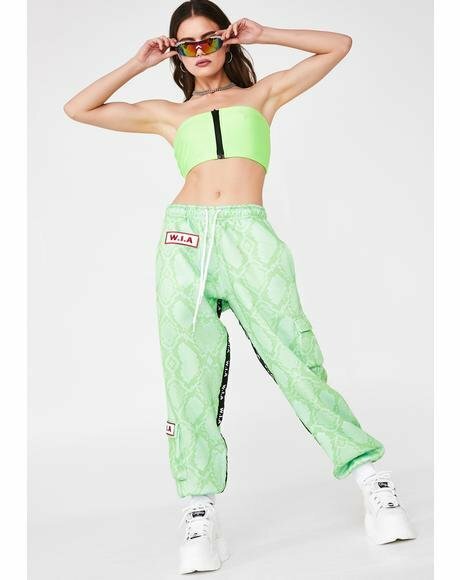 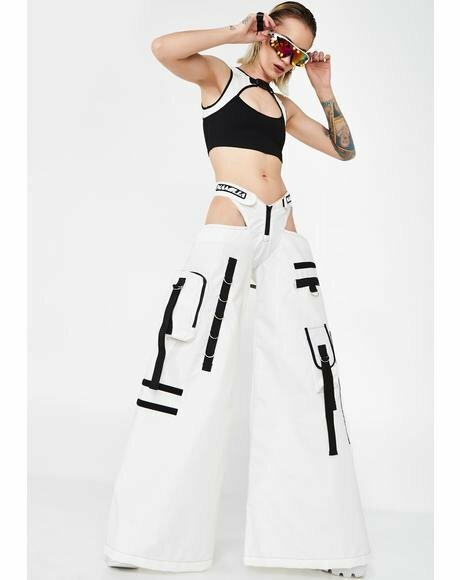 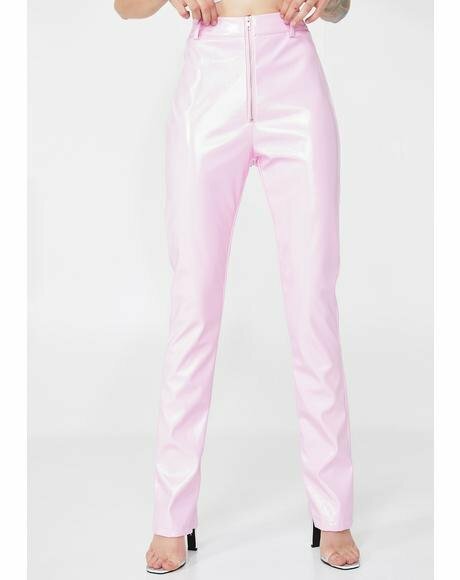 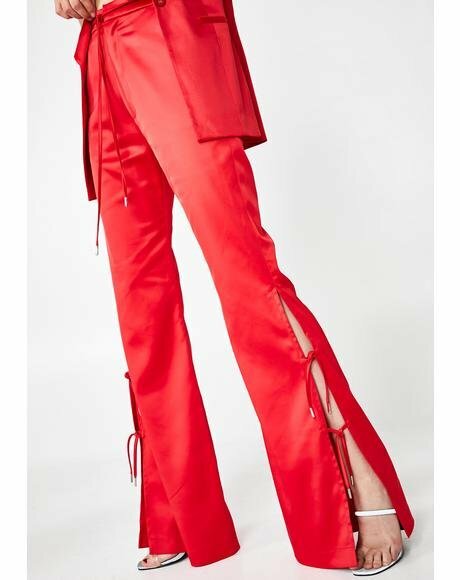 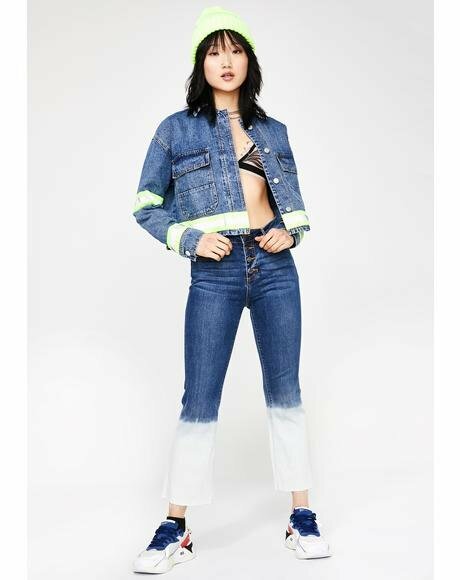 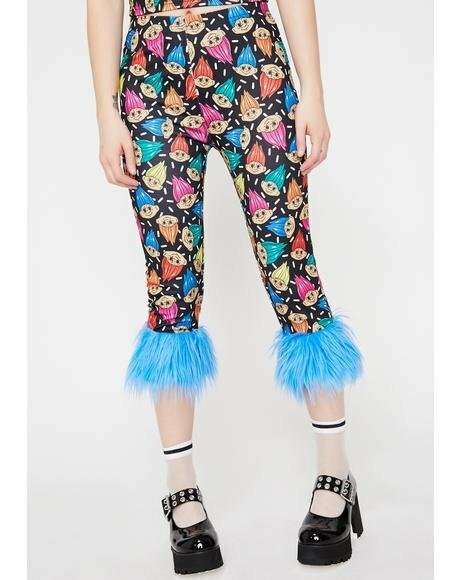 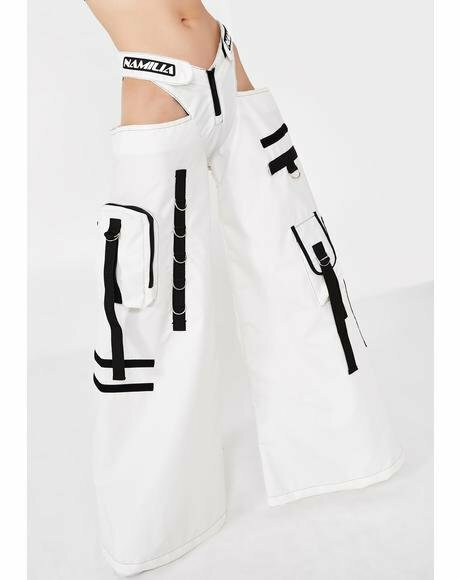 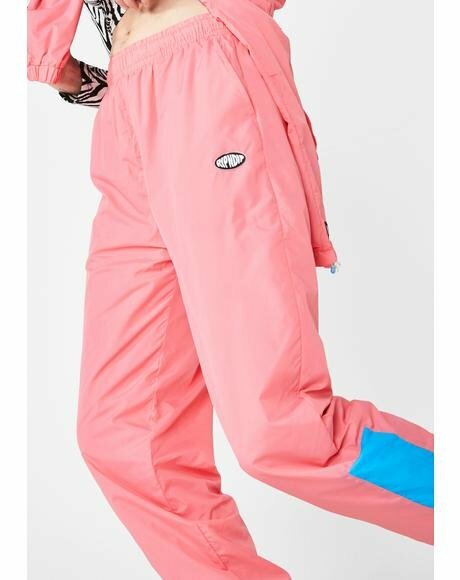 Stayin on you with a drawstring waist that features two pink tuffs on the end these babes are bad. 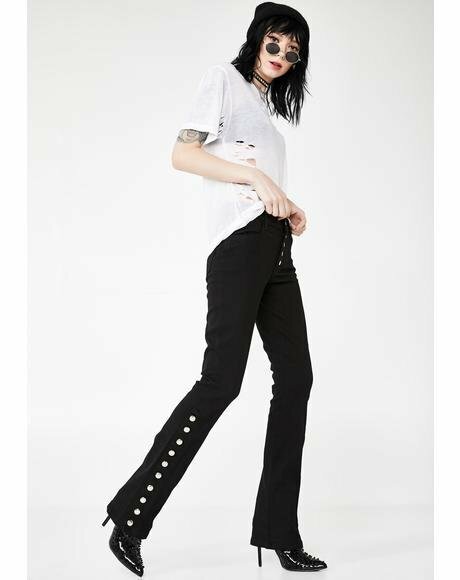 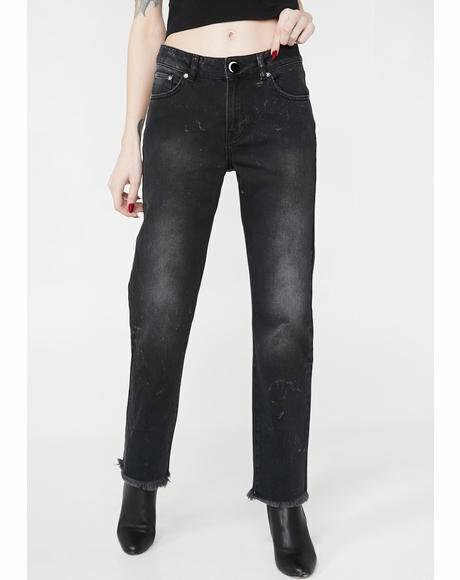 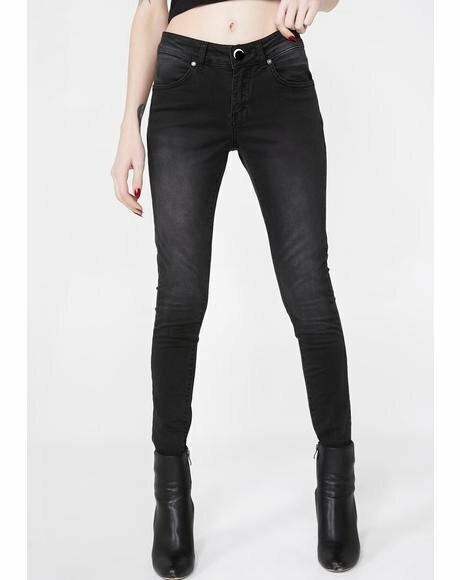 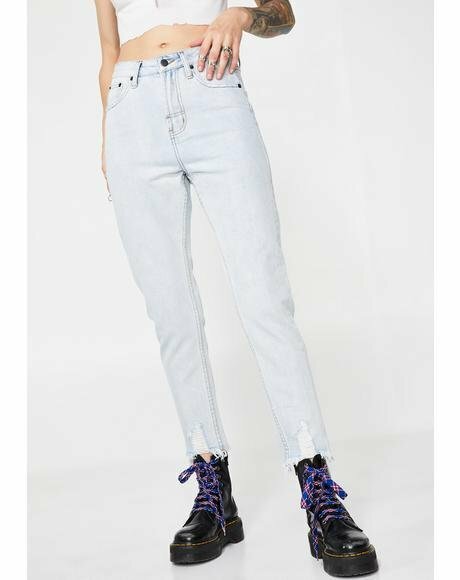 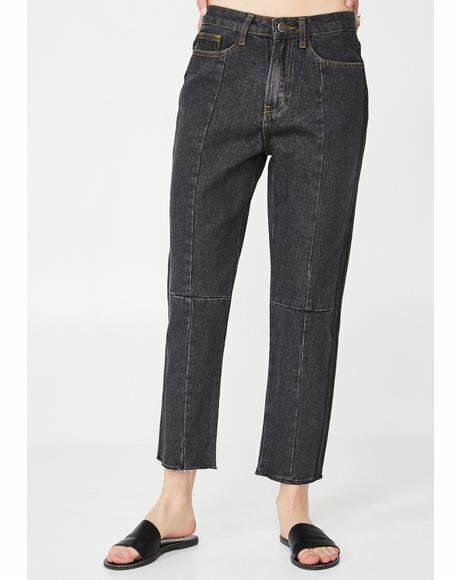 Featurin pockets and ribbed hem on the ankles its hard not to fall in love. 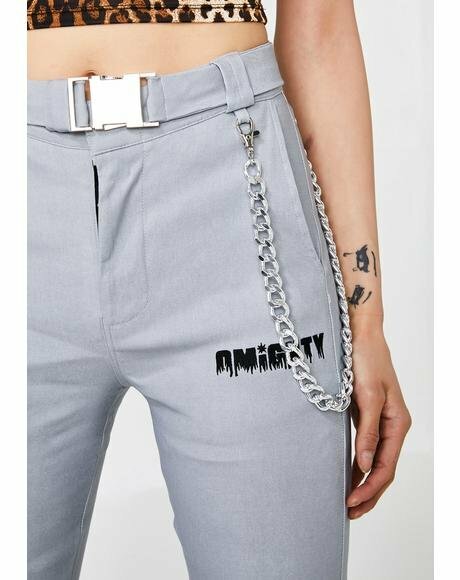 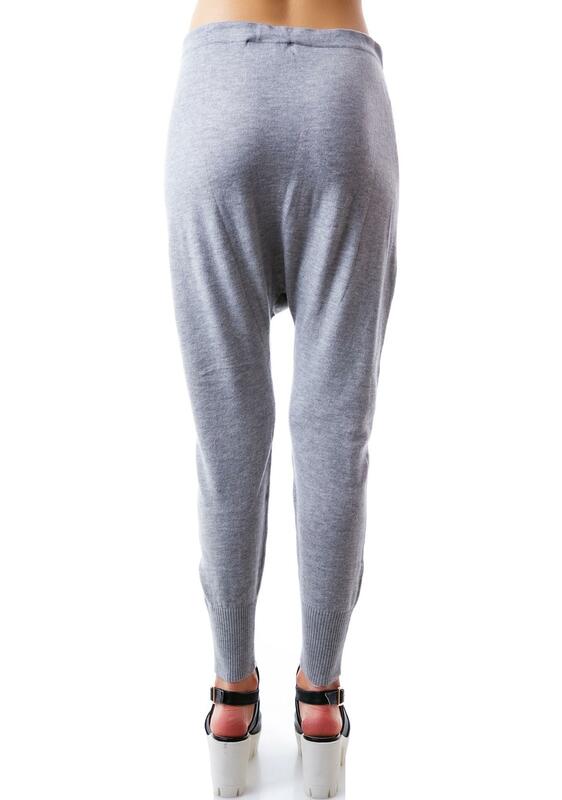 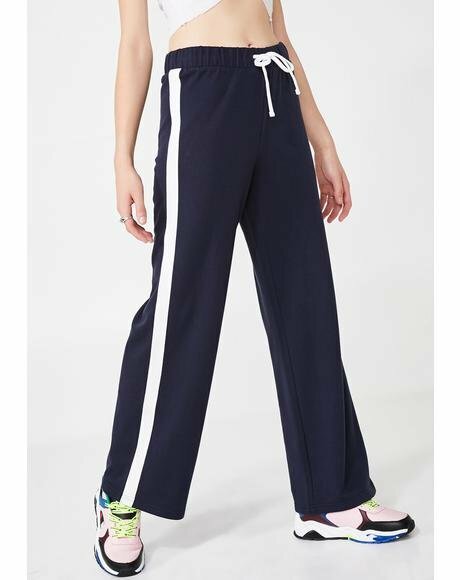 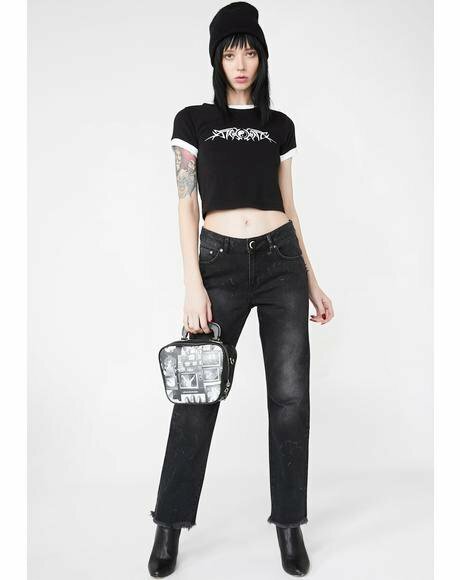 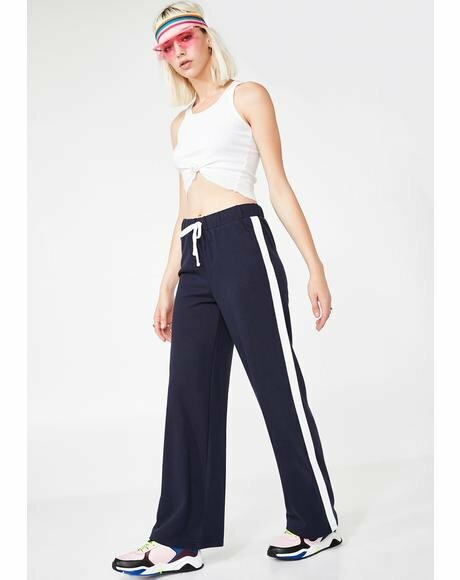 Slip these drop croth sweats on and we promise youll be queen of everything soon.